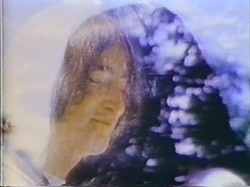 Notes: The second film made this day at "Kenwood" was entitled "Two Virgins" and consisted of footage, shot separately of Yoko and John then superimposed onto one another as well as slow motion footage of them kissing. The finished film was officially premiered at the "Chicago International Film Festival" in America. 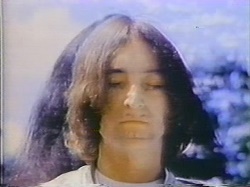 Snippets in pristine quality have been used in various John promos in recent years.